So what exactly is the Merchant Marine? The Merchant Marine is the fleet of ships which carries imports and exports during peacetime and becomes a naval auxiliary during wartime to deliver troops and war material. 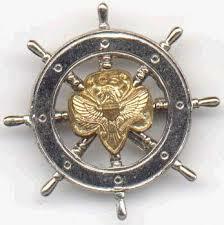 People who are in the Merchant Marine are referred to as mariners, seamen, seafarers, or sailors, but never Marines. People who are in the Merchant Marine are not military! They are civilians, just like us, and they were crucial to victory in World War II. The Mariner Girl Scout program was officially launched in 1934, just one year after National Maritime Day was created in the United States. 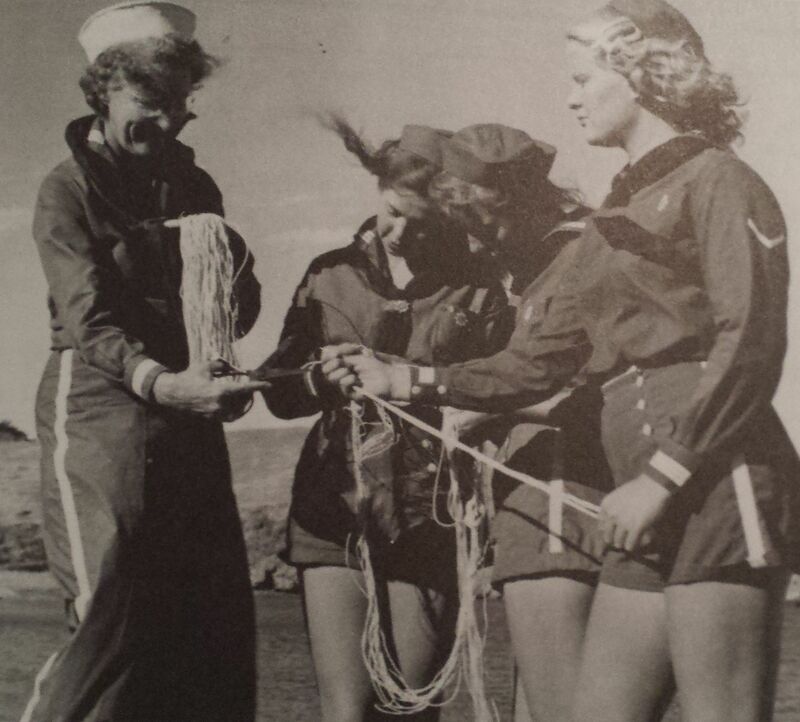 It was created for Senior Girl Scouts who were interested in nautical activities and whose troops had access to a body of water large enough to permit a comprehensive program of Mariner activities. By 1938, only one year before the launch of WWII in Europe when Germany invaded Poland, the Mariner Scout program had swept quickly throughout the country reaching a total registration of 3,484. Although the Mariner Scout program was officially discontinued in 1963, today it has been re-instituted in a much smaller form. Fun fact: Juliette Gordon Low was born and raised in Savannah, Ga., the same place from which the steamship Savannah set sail for the first ever transoceanic voyage. As a child, Juliette Low was sometimes affectionately called “the little ship under full sail” by her family!